Culture is everything when it comes to cooking a great meal. 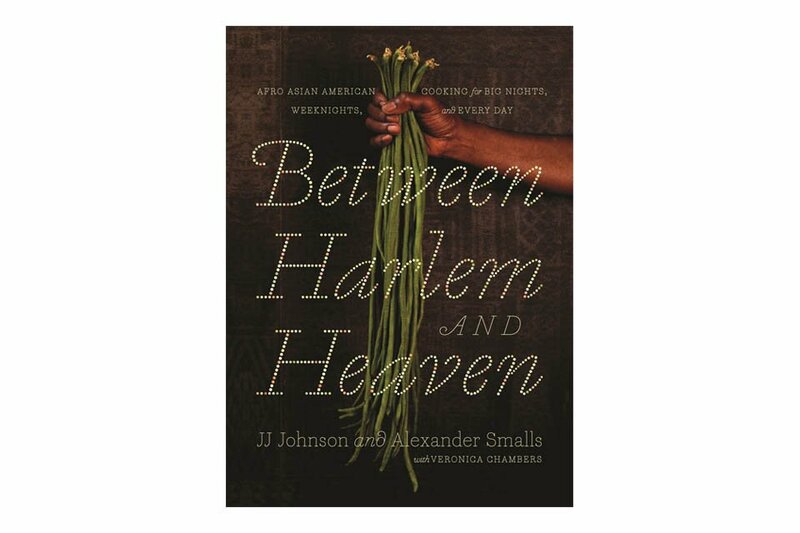 Between Harlem and Heaven by JJ Johnson and Alexander Smalls sets the tone for a perfect example of exactly what that means. Offering a unique and original take on the Afro-Asian-American flavor profile, Alexander Smalls and JJ Johnson collected knowledge from three decades of combined travel. By meeting and eating with chefs of color, and researching the wide reach of a truly global cuisine; their inspiration was how African, Asian, and African-American influences crisscrossed cuisines all around the world. Luckily they’ve gathered and practiced this knowledge to bring it to us in the form of Between Harlem and Heaven: Afro-Asian-American Cooking for Big Nights, Weeknights, and Every Day. With over 100 recipes taking you on a world tour, you’re likely to cook the Creamy Macaroni and Cheese Casserole with Rosemary and Caramelized Shallots more than once. You may even find that one of the easy sides, sauces, or marinades makes it into your everyday cooking. But don’t be surprised. Not only does this cookbook offer great recipes, but it also offers insight and essays on the history of Minton’s Jazz Club, Harlem and much more on the Afro-Asian-American cuisine. You can purchase Between Harlem and Heaven via Amazon.